Tom O’Connor’s Cold War spy spec Ironbark has found a home with FilmNation Entertainment. The true story follows Greville Wynne, a British businessman, as he helps the CIA end the Cuban Missile Crisis and avert disaster. Benedict Cumberbatch is set to executive produce and star. Another historical spec landed at Gran Via Productions. This one: Alex Cramer’s Rawhide Down. The screenplay follows the immediate aftermath of John Hinkley’s assassination attempt on Ronald Reagan in real time. Paramount Pictures picked up Cory Goodman’s horror spec The Oberline Incident. The plot is being kept under wraps, but it’s been described as high-concept with a female lead. Sam Raimi’s Ghost House Pictures has picked up Crawl, written by Alexandre Aja, Shawn Rasmussen, and Michael Rasmussen. The story follows a young woman trapped in a flooding house with fierce predators during a Category 5 hurricane. Aja will also direct. – Dueling Leonard Bernstein projects are a go. 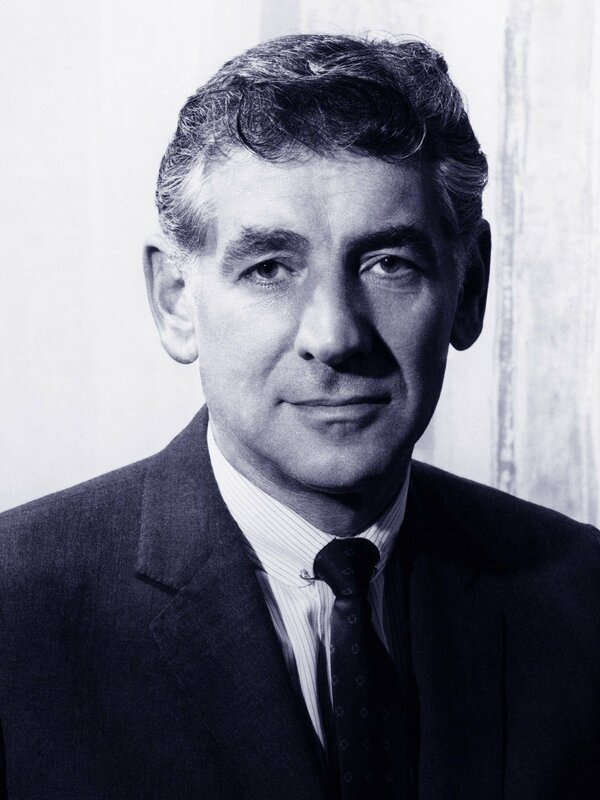 First up is Michael Mitnick’s adaption of Leonard Bernstein’s biography written by Humphrey Burton. Cary Fukunaga to direct, Jake Gyllenhaal to star. Next up is Josh Singer’s script Bernstein. Bradley Cooper, Steven Spielberg and Martin Scorsese will produce, Cooper will direct and star. Life rights were acquired for this one. 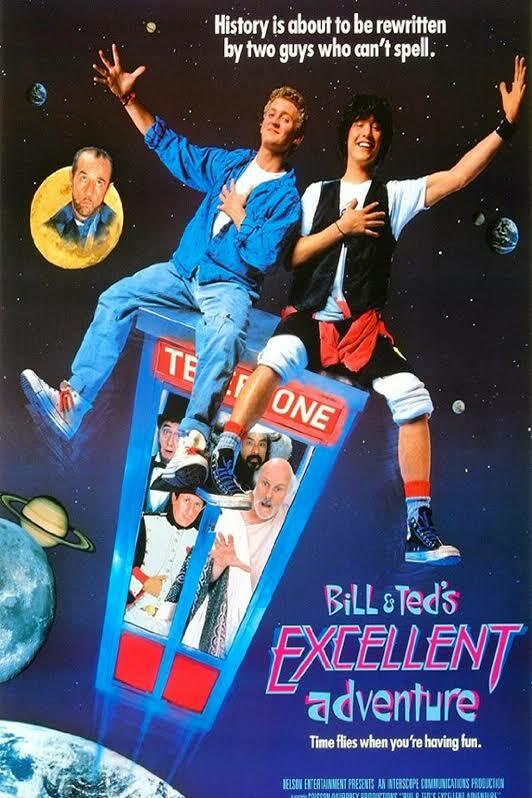 – Bill and Ted are finally getting a sequel. Excellent! Chris Matheson and Ed Solomon are back to write, Keanu Reeves and Alex Winter are back to star, and Dean Parisot is set to direct. Party on, dudes. – J.J. Abrams and his company Bad Robot picked up Daniel Casey’s subversive superhero script The Heavy. Julius Avery will direct. – Guy Ritchie to direct Toff Guys from a script he co-wrote with Marn Davies and Ivan Atkinson. The story follows an English drug lord as he tries to sell his business to Oklahoman billionaires. – Gabriel Sherman is writing a Trump movie for Gidden Media. It’ll be called The Apprentice. – Nicol Paone’s Friendsgiving has not only found a home at Red Hour Films but has also found an amazing cast: Malin Akerman, Kat Dennings, Jane Seymour, Aisha Tyler, Deon Cole, Ryan Hansen, Chelsea Peretti, Christine Taylor, Wanda Sykes and Margaret Cho are set to star. Ben Stiller and Akerman will produce, Paone will also direct.